This Savigny-lès-Beaune 1er Cru Les Gravains is rather distinct in Savigny, jammed between Les Lavières and Les Serpentières. Its style, contrasts with that of Les Narbantons, the emblematic 1er Cru of Savigny. 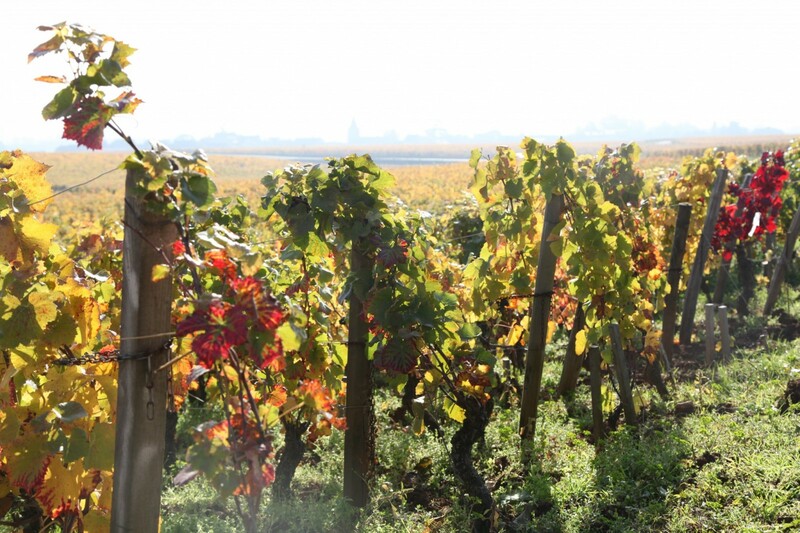 Les Gravains produces wines that are simultaneously earthly and ethereal. There is a depth, an elegant tannic structure and a lot of freshness on the palate, though its acidity is technically the lightest of all the wines we produce. This cuvée displays a lot of fruit and generosity, making this Savigny a relatively approachable wine.  This parcel is oriented north-south, with soils that are fairly deep but aerated, thanks to a significant amount of stones. The soils warm up fairly quickly. Originally planted in 1902, this parcel has never been entirely pulled out. 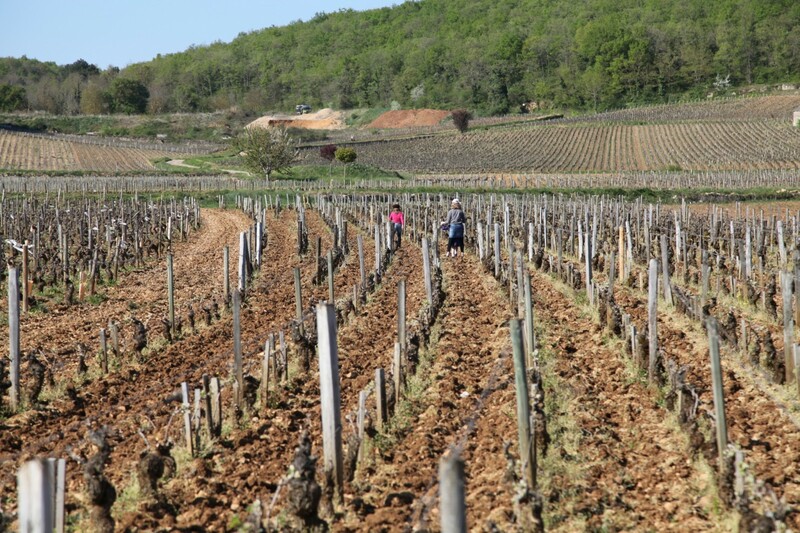 Some reconfiguration (such as in 1994, when it was acquired by the domaine) combined with regular re-planting makes the parcel home to a very interesting variety of vines. 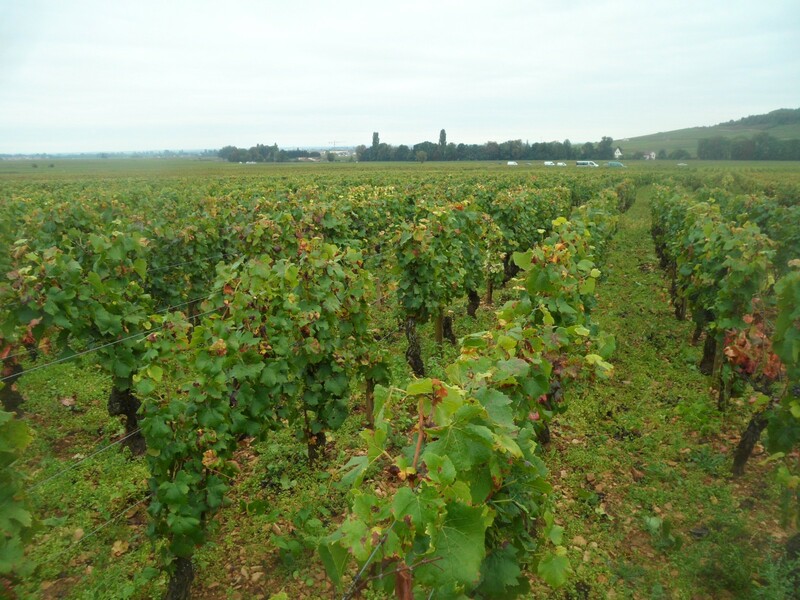 The court-noué vine disease in the parcel naturally limits yields, which almost never exceed 40hl/ha.